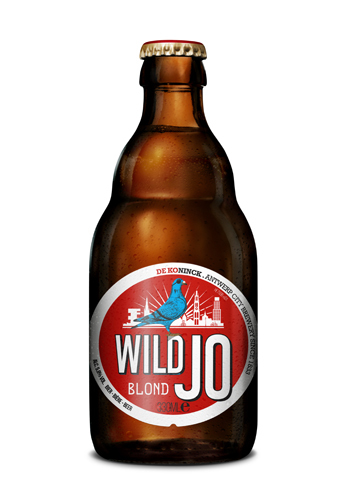 Wild Jo has a Golden colour, slightly cloudy consistency with a rich, white head. Bottle conditioned using wild Brett yeast. With interesting results: the beer continues to evolve in the bottle. The palette becomes dryer, the flavours more intense and the nose more penetrating. The taste is lightly sweet in the beginning with a more bitter aftertaste and slightly sour overtones.